Martha received her LPN from Calhoun Junior College in Decatur, Alabama. 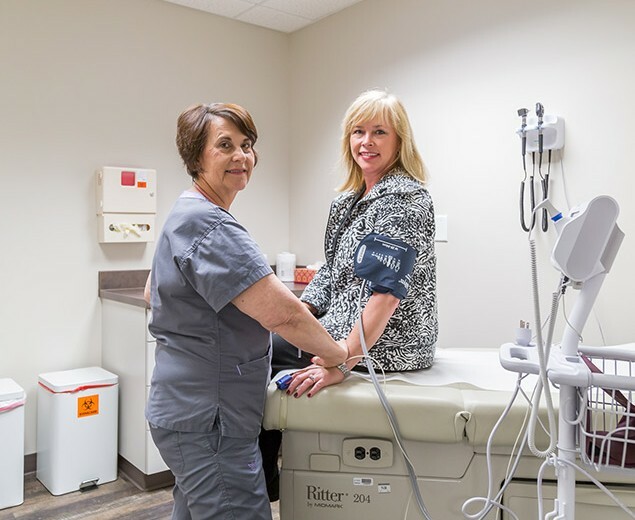 She has hospital experience in intensive care and intensive coronary care, and has worked in outpatient family medicine and OB/GYN for the last 25 years. She and her husband of 40 years live in Hoover.